If you’re using WordPress to run your website, you can enable user registrations right out of the box. However, the platform doesn’t provide you with any tools you can use to restrict some (or all) of your site’s content to members only. For that, you’ll need a plugin that can help you build a WordPress membership site. 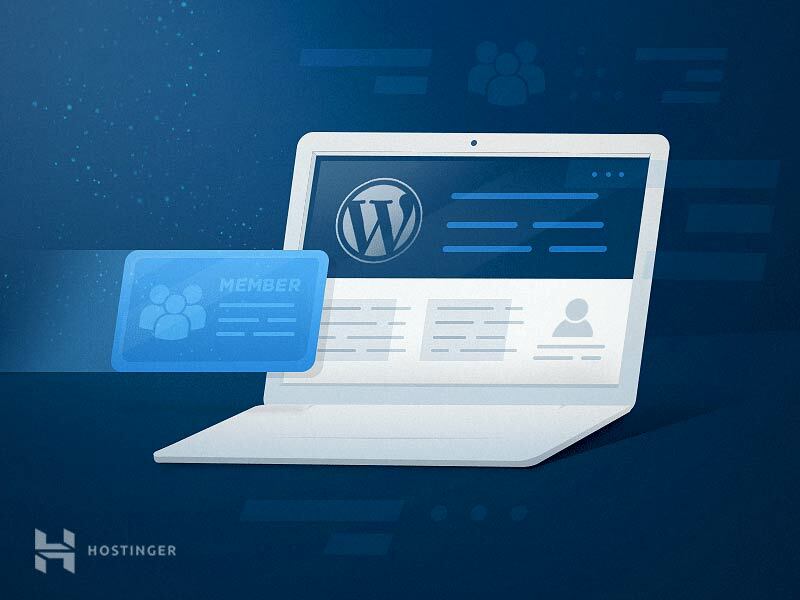 Afterward, we’ll show you how to create a WordPress membership site using one of those plugins. We have a lot of ground to cover, so let’s get to it! What Is a WordPress Membership Site? If you have user registration enabled on your website, then you’re technically running a WordPress membership site. That includes any site where people can visit, sign up, and become members. However, in practice, there aren’t a lot of upsides to enabling user registration in WordPress for most websites. For example, if you’re running a blog, users who are signed up will receive notifications about new content, but that’s essentially the only benefit. They host content you can only access if you’re a member. You have to register, and in some cases pay for a subscription to access certain content. Members have their own profiles, which they can usually customize. There’s a community built around your website. When people talk about WordPress member sites, they’re generally referring to websites where users pay for access in exchange for content. For example, you might set up a website that doubles as an online classroom, where ‘students’ would be charged a fee to view and take your courses. In other situations, you might want to create a community or online forum that you don’t want just anyone to be able to access. In those cases, charging a one-time fee or a subscription is a perfect way to ensure that only pre-approved members will be able to see and post content. If you want everyone who visits your site to have the chance to view all of its content, then you don’t need a WordPress membership site. However, if you think a members-only website would be a good fit for your goals, read on to learn about some plugins that can help you create one. All of the plugins we’ll be talking about next have one thing in common – they enable you to rope off particular areas of your website (or the entire site). Some of them also enable you to charge for access, and provide other useful features you might appreciate. Let’s break down what each plugin has to offer, so you can pick the right one for your site! Membership & Content Restriction is an all-in-one solution, which enables you to restrict content and create unique subscription plans. With this plugin, you can set up multiple tiers of membership, each providing access to specific sections of your website. This WordPress membership site plugin even integrates with WooCommerce, which enables you to hide products from non-members. Most importantly, the plugin makes it easy to choose exactly which parts of your website you want to restrict, by adding a new widget to the WordPress editor. Price: This plugin is free, although there are also premium versions available, including access to paid add-ons. WP-Members enables you to hide parts of your website so that only members can access them. It also provides you with the tools you need to set up dedicated sign-up forms wherever you want to. As for what types of content you can restrict, WP-Members supports posts, pages, and custom post types. Perhaps our favorite feature, however, is that the plugin enables you to show teasers of restricted content, which can entice visitors to sign up. The downside is that the free version of the WP-Members plugin doesn’t enable you to manage or process user subscriptions. You can add this functionality using add-ons. Price: The free version of the plugin includes all the features we mentioned earlier. However, there are also add-ons you can purchase in the developer’s store. So far, the WordPress membership site plugins we’ve checked out focus mostly on user registration and subscriptions. However, there’s another important aspect to WordPress member sites, and that is user profile functionality. Giving your users options to customize their profiles is a quick and effective way to raise engagement and keep them coming back. After all, if someone is willing to spend time perfecting their profile, they’ll probably have a harder time walking away from your site. With that in mind, Ultimate Member lets you configure what changes users can make to their profiles. On top of that, you get the ability to add user registration sections to your pages, and restrict parts of your website. Price: The base plugin is free, but all of its extensions are pay-to-play. Simple Membership works a lot like Membership & Content Restriction. With this plugin, you can create multiple tiers of membership, and process payments via PayPal. Depending on what tier users subscribe to, they’ll be able to access specific content. Which posts and pages are restricted to which levels is completely up to you. One feature we like is that this plugin also supports one-time payments for membership, which comes in handy if you don’t want to run a subscription service. It also provides detailed logs for every payment you get, so it’s excellent if you’re the kind of person who likes to maintain a paper trail. Price: Simple Membership is 100% free, although it does offer a few premium add-ons. Finally, this WordPress membership site plugin is all about user management. Members include basic content restriction functionality, of course. However, where it really shines is when it comes to creating new user roles and customizing their permissions. Usually, WordPress enables you to assign a single role to every user. For example, your own role should be that of Administrator, which means you can do anything you want. Regular users, on the other hand, are usually Subscribers, giving them a very low level of access. With this plugin, you get full access to WordPress’ user role system, so it’s a fantastic tool if you find the default options too restrictive. Finally, it’s worth mentioning that this plugin enables you to make your entire website a private area. That means users won’t even be able to access your home page unless they’re registered and logged in. Price: The Members plugin is 100% free. At this point, we’re going to show you how the process of setting up a WordPress membership site works. We’ll use the Membership & Content Restriction plugin since it’s both easy to use and includes subscription functionality. However, the process is similar regardless of which tool you use. Keep in mind that for this plugin to work, you’ll need to have a Secure Sockets Layer (SSL) certificate set up on your website. That’s something we recommend you do anyway, for security reasons. So if you haven’t gotten around to it yet, check out these SSL tutorials to get started. Then scroll down, save the change to your settings, and you’re good to go. Next up, you’ll create subscription levels for your WordPress membership site. After installing the Membership & Content Restriction plugin, a new corresponding tab will show up in your dashboard. Go to the Paid Member Subscriptions › Subscription Plans page, and you’ll see a list displaying all of your plans. In other words, if you set the Duration to 0, users will be able to get lifetime memberships for a single payment. You can set any other length you want for your subscriptions, but the usual options are one, three, or six months. After that, you enter the realm of yearly subscriptions. Finally, you can set your plan to be either Active or Inactive. If you choose the latter category, users won’t be able to access the plan, so you should only use it for drafts. Your first subscription plan is now ready! You can go ahead and create more plans, or head over to the Paid Member Subscriptions › Settings › Payments tab. Inside, you’ll be able to configure your payment settings. Now, whenever someone registers on your website, they’ll need to choose one of your subscription plans and pay for it. Otherwise, they won’t have access to the sections you restrict. Now that you’ve enabled registration and set up subscription plans for your WordPress membership site, it’s time to choose what content you’ll restrict. The options you see here will depend on the plans you set up in the last step. 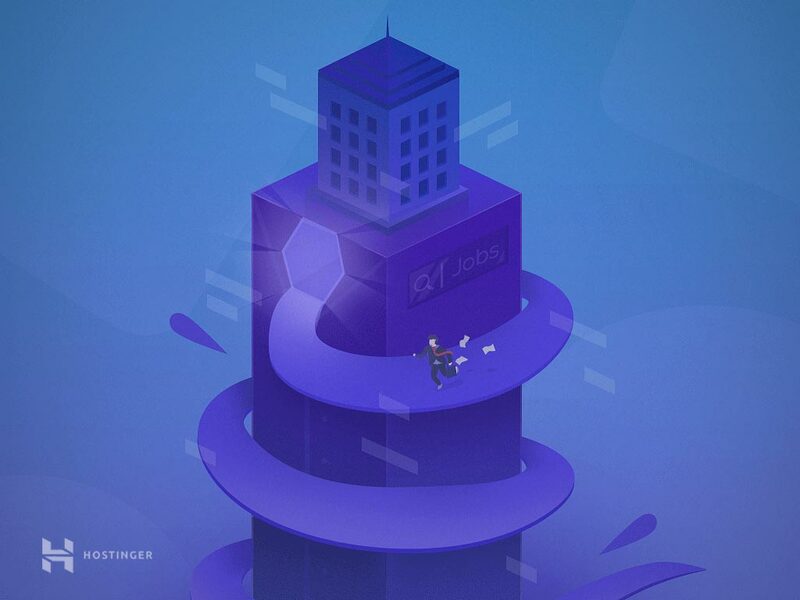 You can configure a single page or post to be accessible by multiple types of users, or reserve it for those who subscribe to a particular plan. When you’re done, remember to save the changes to your content. After that, it’s just a matter of going through all the pages and posts you want to hide, and configuring each of them via the same process. Setting up a membership site with WordPress is a great way to protect your content, by restricting who can access it. In some cases, you can even charge money for subscriptions, which means your WordPress membership site can become a business. All it takes is finding the right plugin and configuring a few basic options. Do you have any questions about how to create a WordPress membership site? Let’s talk about them in the comments section below! This is great and really timely for me, as I’m considering starting a membership site in the parenting field. Thanks!